Year 6 Girls Cricket Team. 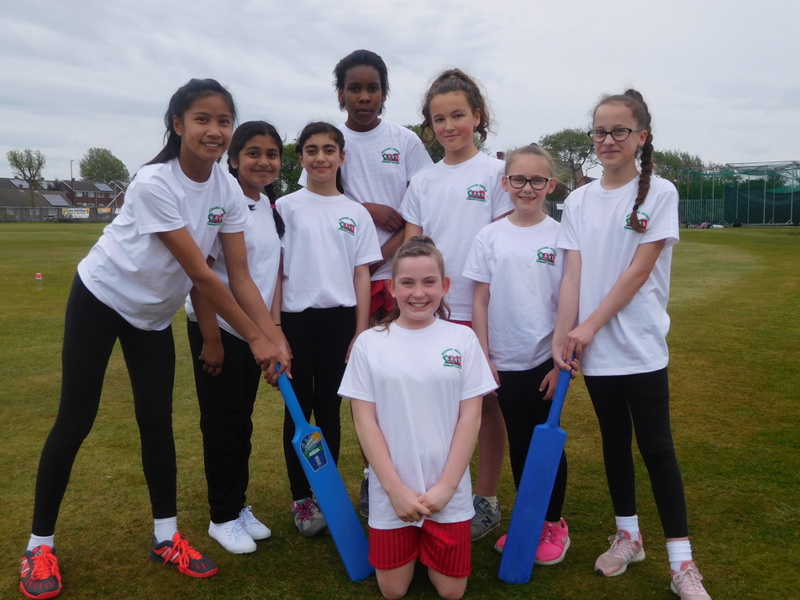 Year 6 girls cricket team recently took part in the Sunderland Cricket Finals where they played excellent cricket with some outstanding fielding. They won all their group matches and their semi final game coming just short of winning the whole tournament they finished runners up. Congratulations!